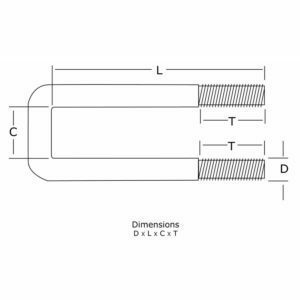 78100 1000 Lb. 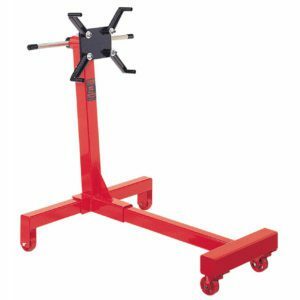 Capacity Engine Stand – U.S.A.
Norco 1000 Lb. 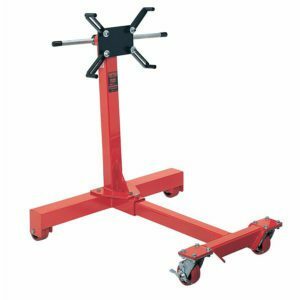 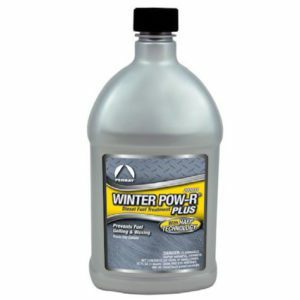 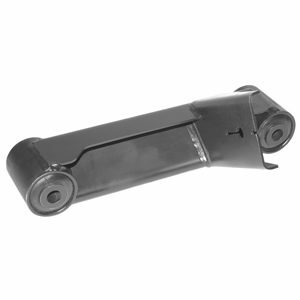 Capacity Engine Stand – U.S.A.
78106A 2500 Lb. 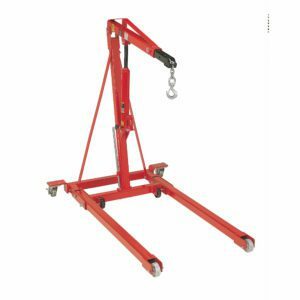 Capacity Folding Engine Crane – U.S.A.
Norco 2500 Lb. 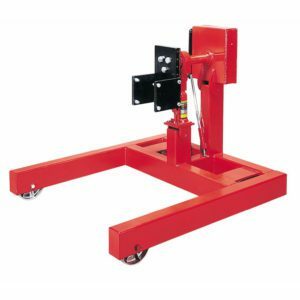 Capacity Folding Engine Crane – U.S.A.
78108 1250 Lb. 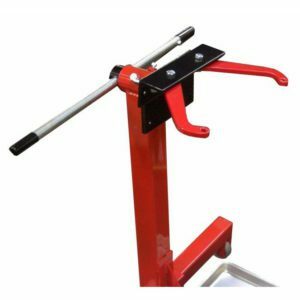 Capacity Engine Stand – U.S.A.
Norco 1250 Lb. 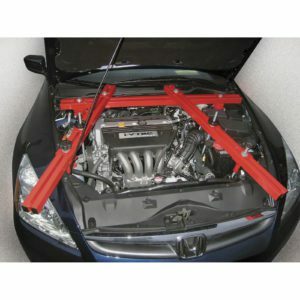 Capacity Engine Stand – U.S.A.